Product description: Gel based exfoliator that revitalizes dull, lifeless skin. 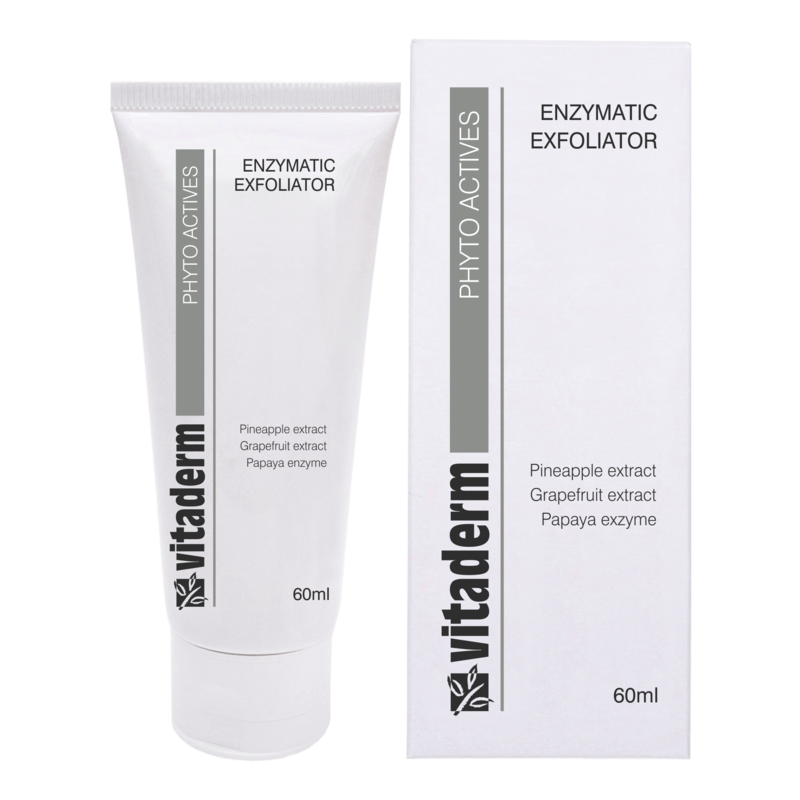 It gently and effectively dissolves the protein bonds between dry, dead skin cells by means of the enzymes of papaya and pineapple. How to use:Apply to slightly damp skin, using gentle circular movements. Rinse with tepid water. Skin types: All skin types, especially for acne prone skins.